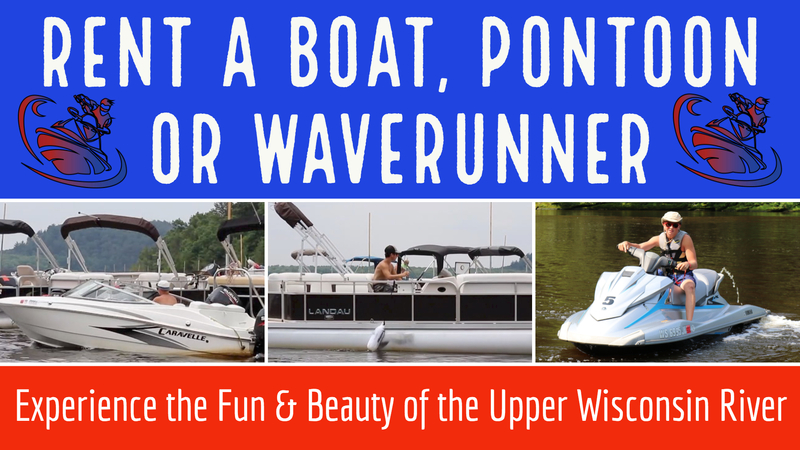 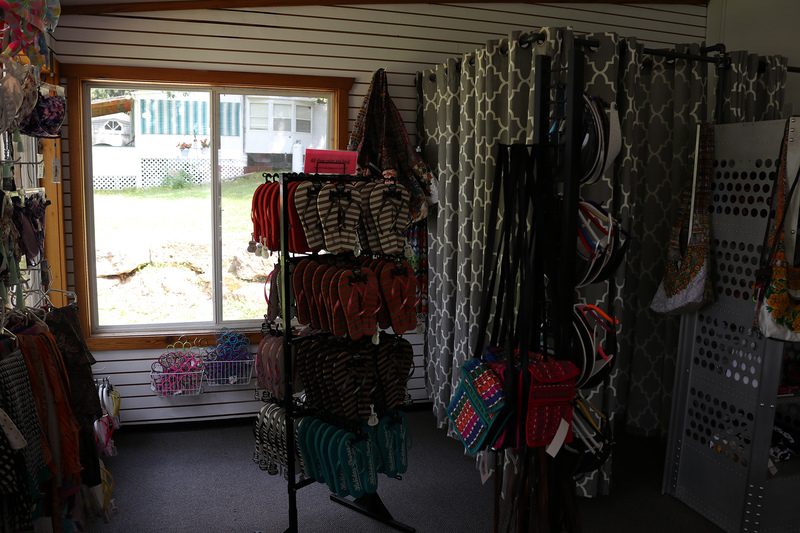 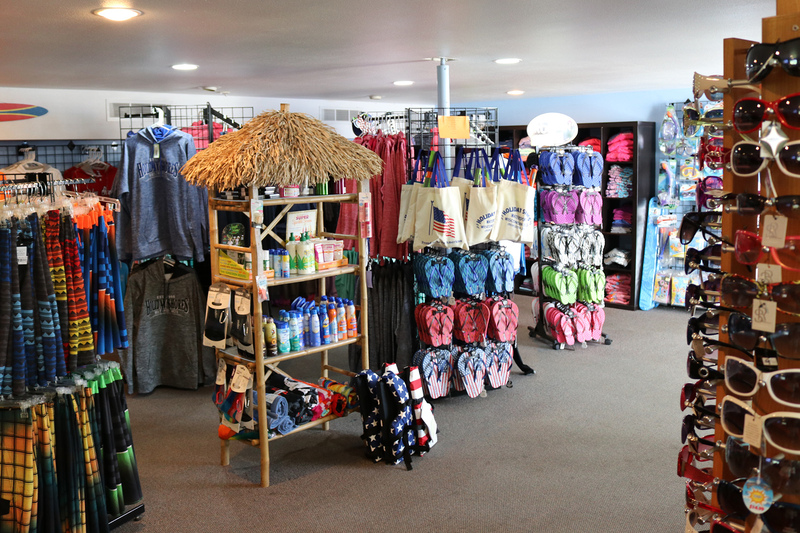 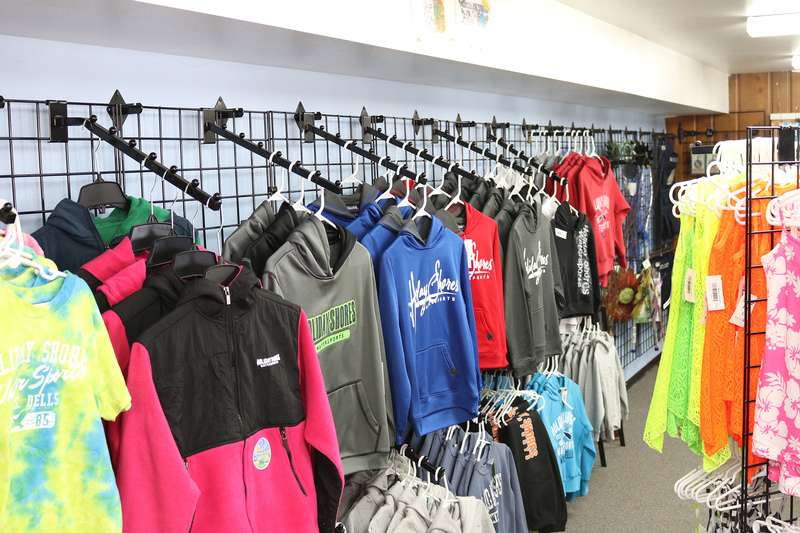 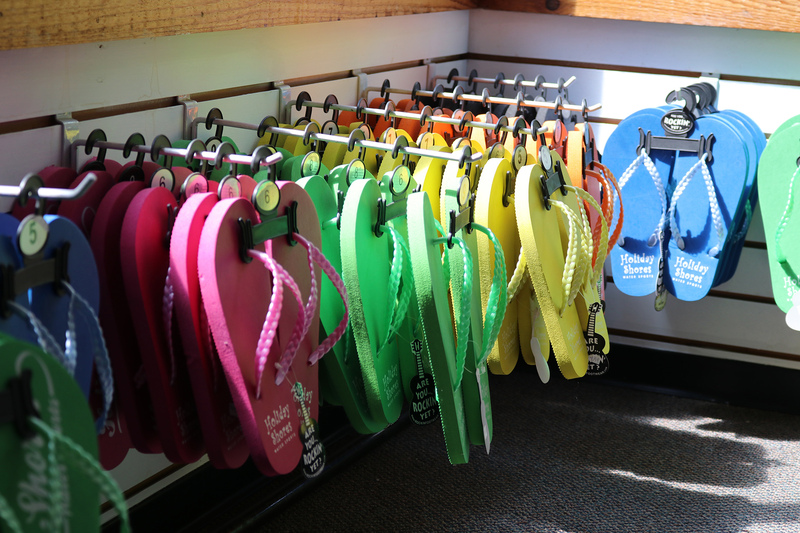 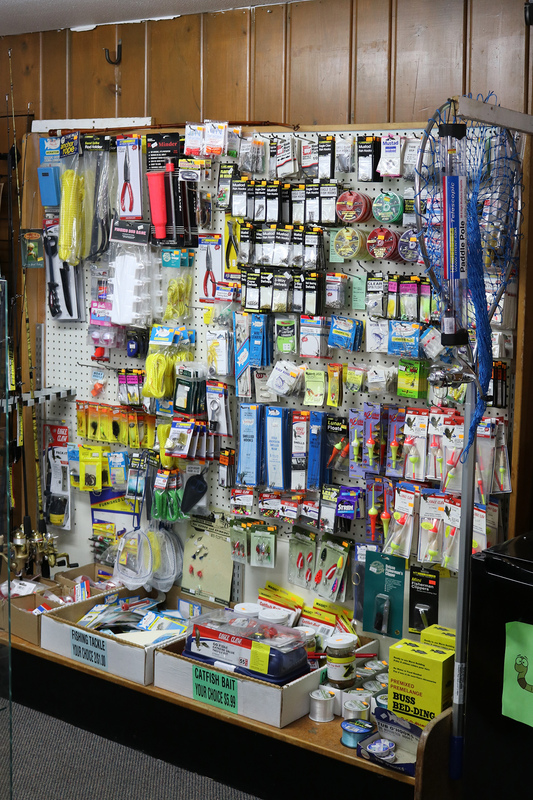 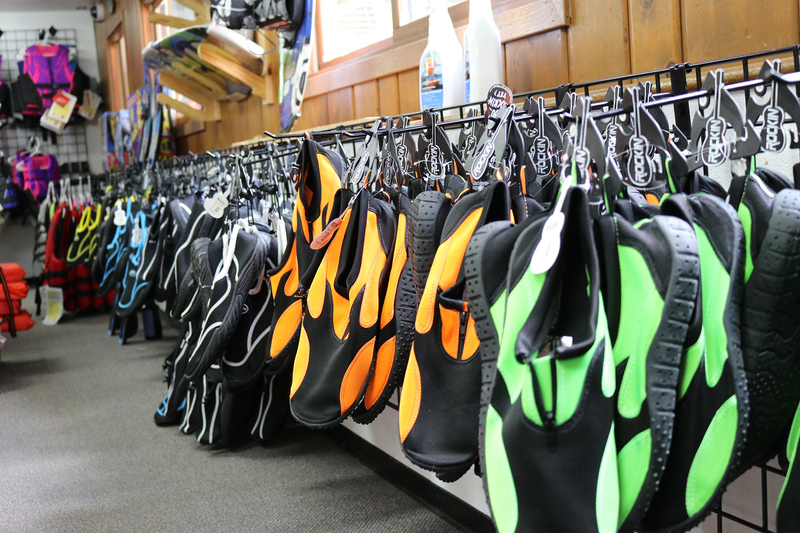 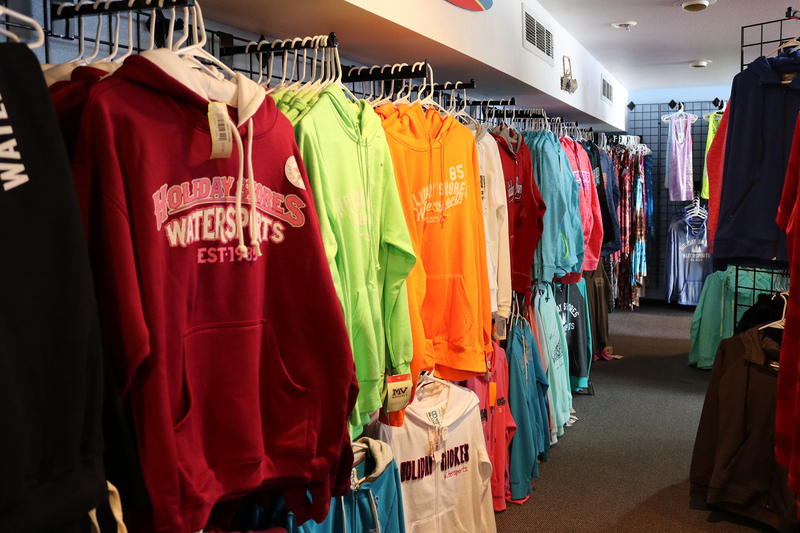 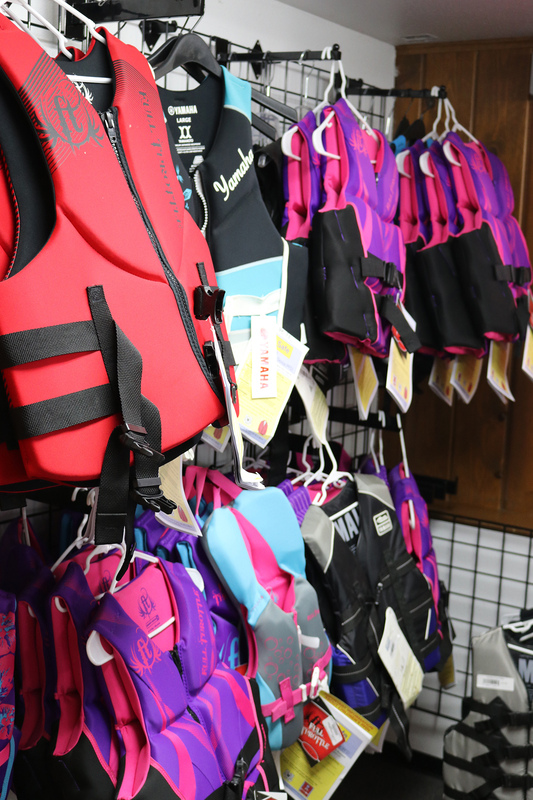 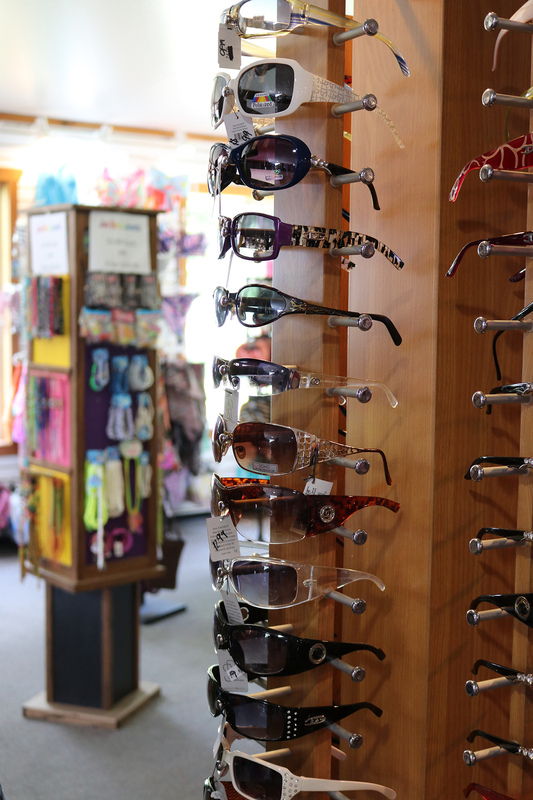 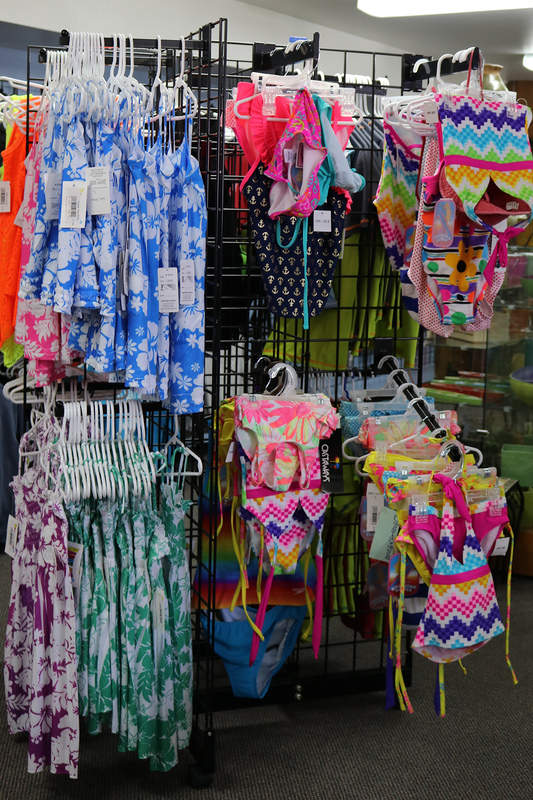 Your one-stop spot for everything you need to enjoy your time on the water! 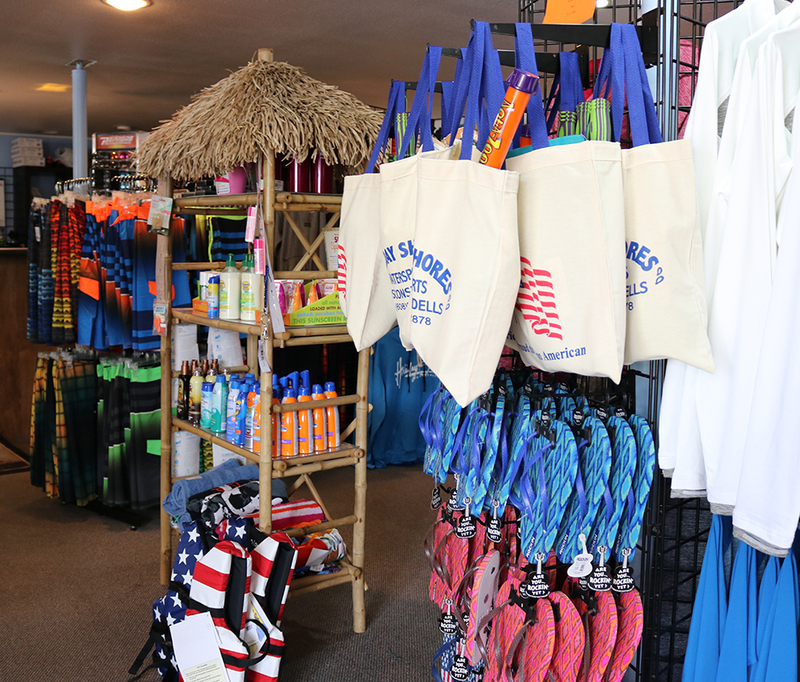 • General Store stocked with all sorts of different items from meat for your grill to charcoal & s’mores. 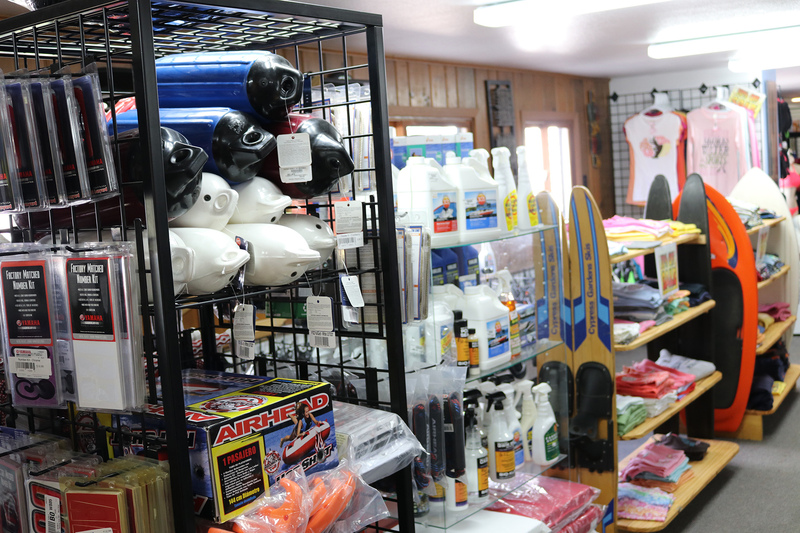 • Gas is available at the end of our dock. 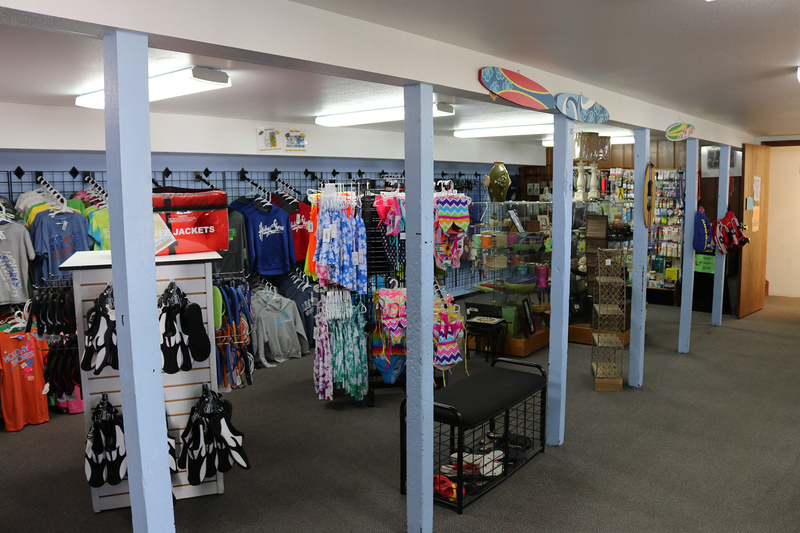 Cash or Credit Cards accepted.